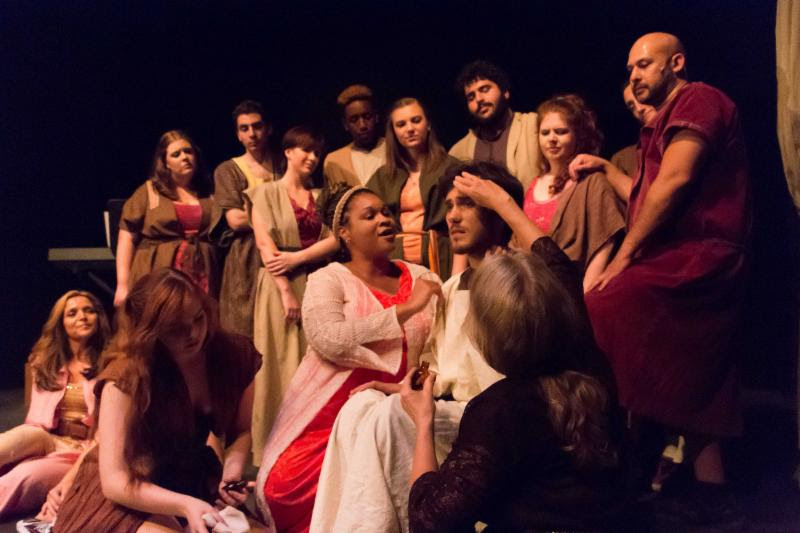 Photo of Latonya Kitchen as Mary and Scott Roberts as Jesus and ensemble courtesy of Mike Hardy. 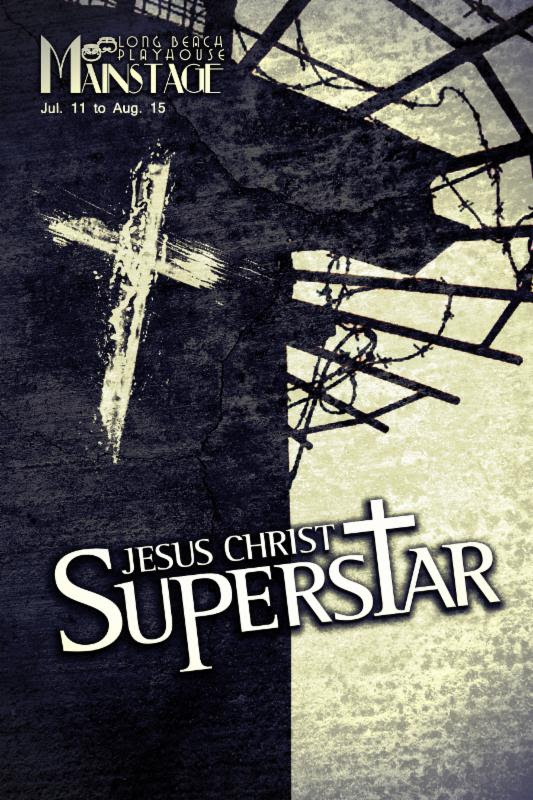 Due to at-capacity crowds, the final show of the Long Beach Playhouse Mainstage season, Jesus Christ Superstar, will be extended one additional weekend and will close on Saturday night, August 22. The play tells the story of the final three days of Christ’s life, told in modern words with memorable music, according to the release. When the play was first announced, Vonderschmitt explained that the play was chosen by the Long Beach Playhouse simply because it’s good theater. In this interpretation, Tim Rice and Andrew Lloyd Webber have taken Jesus off the stained glass window and thrust him into modern-day streets. People are not characterized as good or bad, but find themselves in incredible circumstances, floundering for solutions to do what’s right. The renowned Broadway hit is a story about people, love, forgiveness and acceptance. This will be the first play to be presented using the playhouse’s newly installed sound system. The singers’ voices and the music performed by the talented four-piece ensemble are crystal clear and can be heard evenly throughout the intimate theatre space. “You’ll never feel closer to the action than you do at the Playhouse,” said Vonderschmitt in a statement. Tickets can be purchased online here or by calling the box office at 562.494.1014 ext.1.